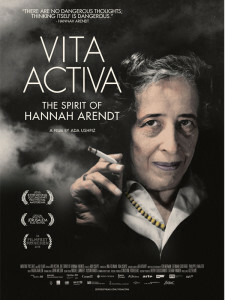 A brand new documentary about one of the most influential thinkers of the 20th century. 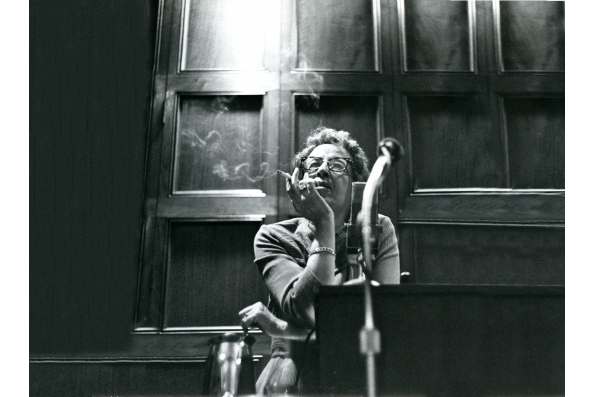 The German-Jewish philosopher Hannah Arendt caused an uproar in the 1960s by coining the subversive concept of the “Banality of Evil” when referring to the trial of Adolph Eichmann, which she covered for theNew Yorker magazine. Her private life was no less controversial thanks to her early love affair with the renowned German philosopher and Nazi supporter Martin Heidegger. 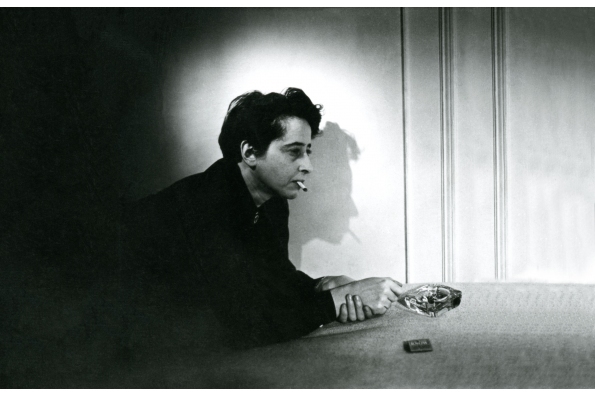 This thought provoking and spirited documentary, with its abundance of archival materials, offers an intimate portrait of the whole of Arendt’s life, traveling to places where she lived, worked, loved, and was betrayed, as she wrote about the open wounds of modern times. 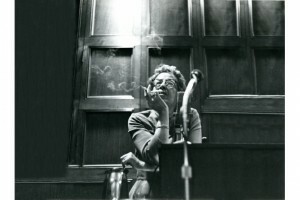 Through her books, which are still widely read and the recent release of Margarethe von Trotta’s biopic Hannah Arendt there is renewed interest in Arendt throughout the world, especially among young people who find her insights into the nature of evil, totalitarianism, ideologies, and the perils faced by refugees, more relevant than ever.